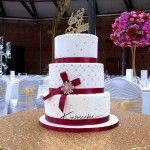 At Kimboscakes we offer delicious, unique, and fun bespoke wedding & celebration cakes to suit every occasion. 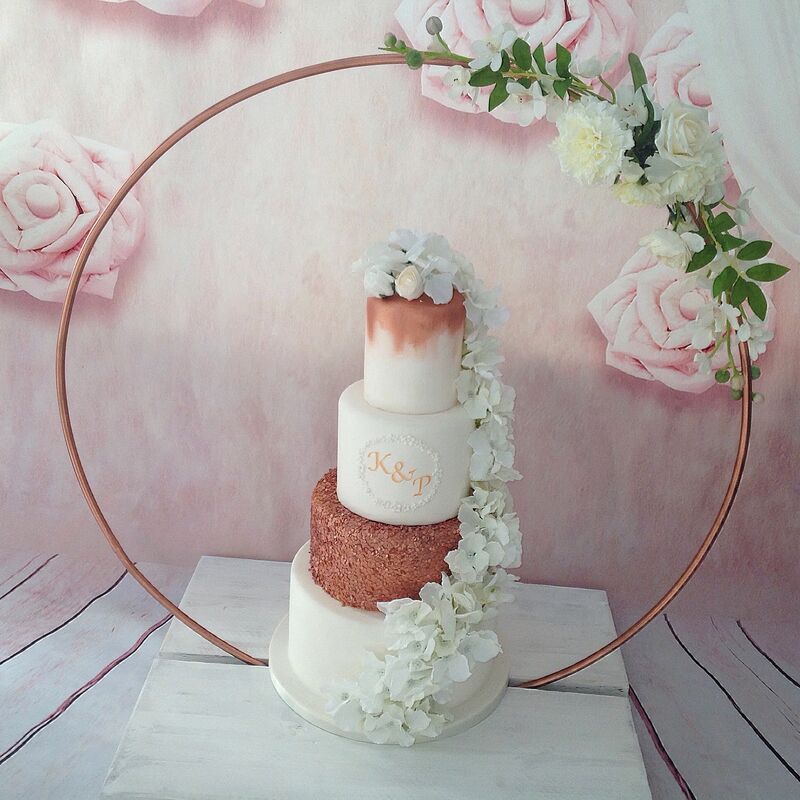 The business was born from Kim’s passion to design fun and delicious cakes. 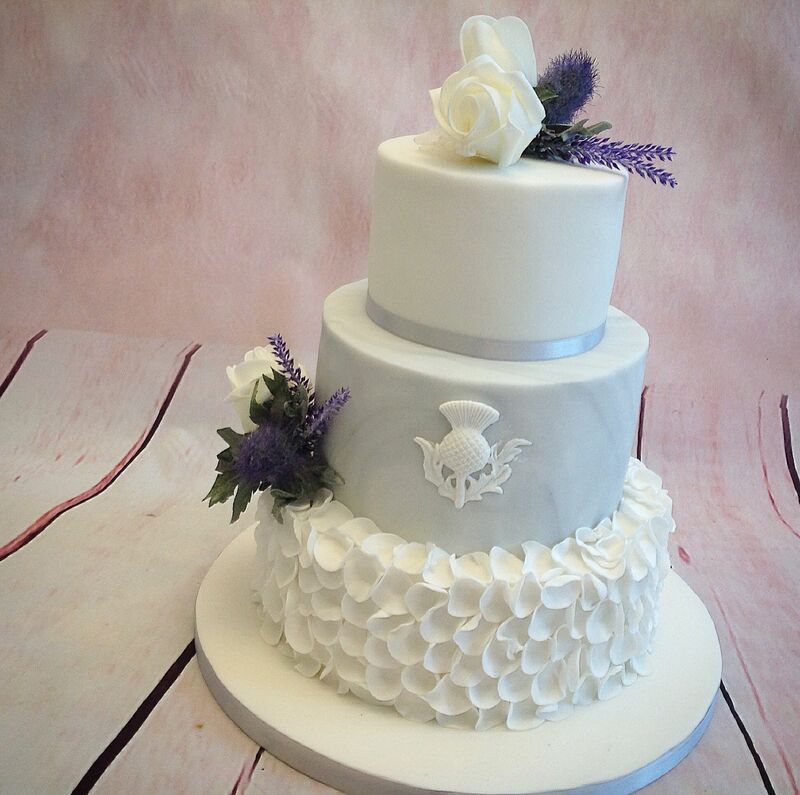 By growing the business through local customers and using her passion for detail to ensure every cake was perfect, Kim’s skill and flair meant the success of her business, where the order books are constantly being filled for weddings, corporate events, birthdays, anniversaries, christenings and much more. Based in Kirk Hallam, Ilkeston, Derbyshire. Kimboscakes deliver all over the UK as well as locally in Nottinghamshire and Derbyshire. Over the last few years, your cake maker Kim has built up an impressive reputation for wonderful contemporary designs and delicious cakes. Kim will design any Wedding, Birthday or celebration cake that you require. Whether you are in Nottinghamshire, Derbyshire or anywhere in the UK we will hand bake, and design your cake for you, and deliver it in person. Kimbos cakes use a variety of decorating techniques including sugar models, edible photos, gorgeous sugar arrangements and 3-D cake sculptures, to achieve the desired effect for any occasion. There has yet to be a challange that your cake maker Kim has not put her hand to.